for a day of workshops!! 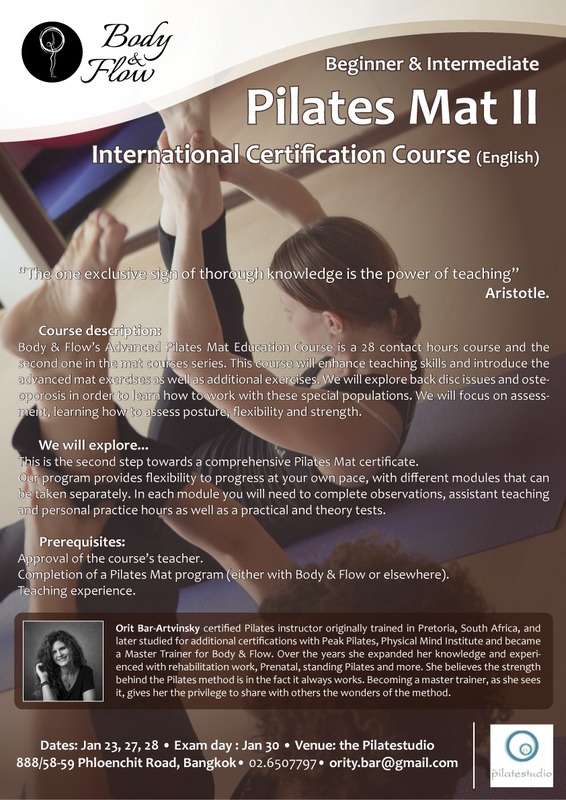 Pilates is the only exercise program that I have ever done which I actually look forward to and miss when I can't make it to a session - in fact the only problem with Pilates is that it is totally addictive. 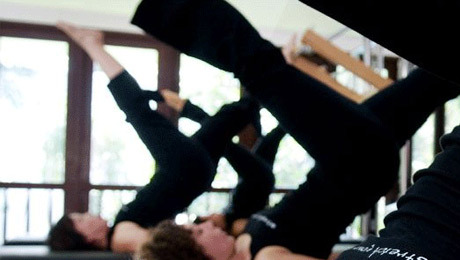 After three months of fairly regular Pilates sessions, I feel stronger and more flexible, exercises that seemed impossible when I started are suddenly do-able: although Or-Yah never lets us get complacent as there is always a way to make an exercise just that little bit more challenging. As teacher, Or-Yah manages to combine the discipline of a drill sergeant with a sensitive awareness of what the student can manage. You don't get away with much but you thank her for it afterwards. Search engine optimization (SEO) is the process of affecting the visibility of a website or a web page in a web search engine's unpaid results. 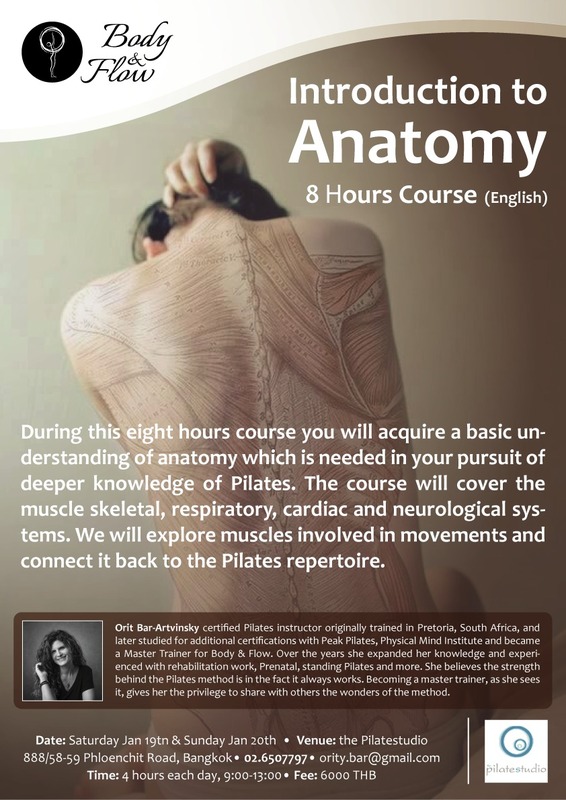 "Pilates is the only exercise program that I have ever done which I actually look forward to and miss when I can't make it to a session - in fact the only problem with Pilates is that it is totally addictive. 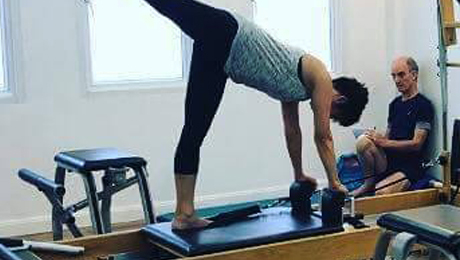 After three months of fairly regular Pilates sessions, I feel stronger and more flexible, exercises that seemed impossible when I started are suddenly do-able: although Or-Yah never lets us get complacent as there is always a way to make an exercise just that little bit more challenging. As teacher, Or-Yah manages to combine the discipline of a drill sergeant with a sensitive awareness of what the student can manage. You don't get away with much but you thank her for it afterwards. " 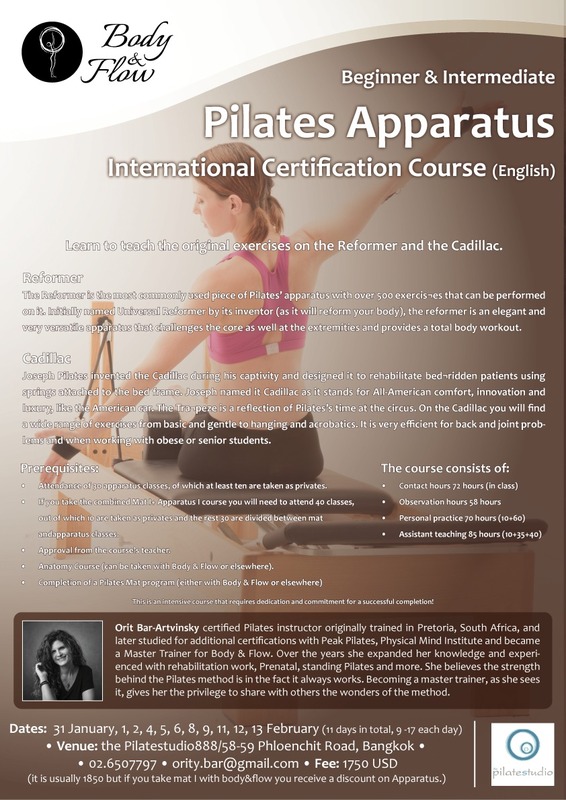 "After studying Pilates, my back id much stronger, I have become more flexible and my posture has improved. 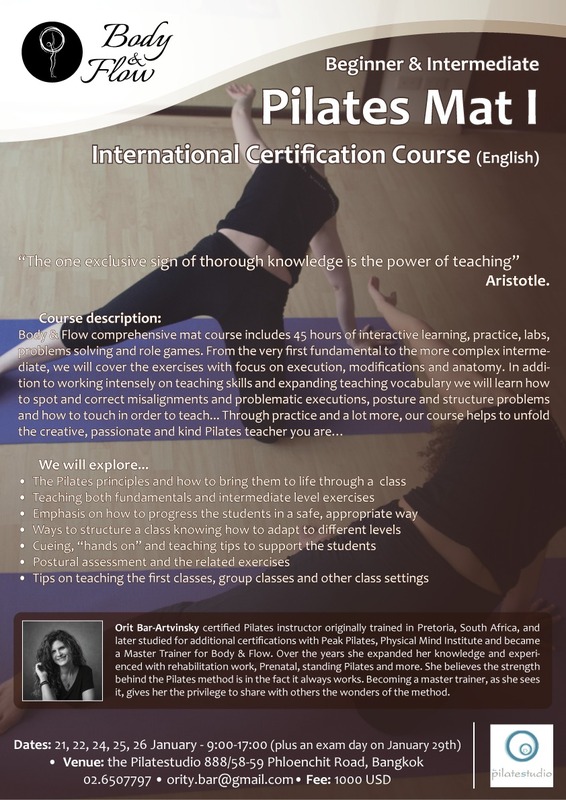 I really enjoy learning Pilates with Or-yah who is very experienced and knowledgeable and makes you see that nothing is impossible (except trying to do Pilates laughing!). " "Or-Yah's instruction is extremely clear, concise and straight to the point. She is well focused as a teacher and keeps the class moving at a steady pace when teaching. She is a wonderful teacher and a beautiful, kind and caring person. And a bit entertaining as well, which always helps! I had a lot of fun doing training with her and will absolutely train more with her when I get the chance. 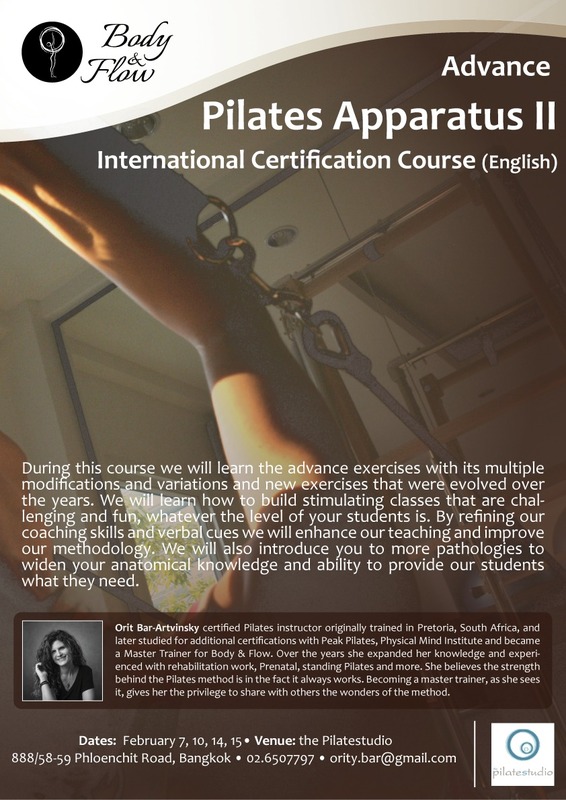 I would recommend her to anyone looking to train in Pilates because she obviously knows her stuff !.... (April 2009)??Australia. " 888/58-59 Mahatun Plaza Phloenchit Road, Patumwan Bangkok, 10330, Thailand. Copyright © 2016 The Pilates Studio. All Rights Reserved.